In a professional environment, people expect rock-solid stability and reliability, and will pay a premium to get it. Business-grade data connections are more resilient than consumer levels, and cost more, because of this. The video gaming public, on the other hand, expects this level of service gratis. 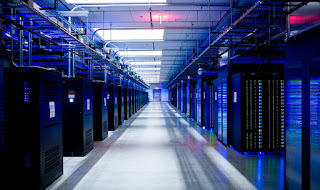 Both parties are having their wishes satiated by Microsoft, who announced a $700M data center being built in Iowa solely to support the cloud operations of its Office 365 package and the incoming cloud services for its XBox One entertainment console. 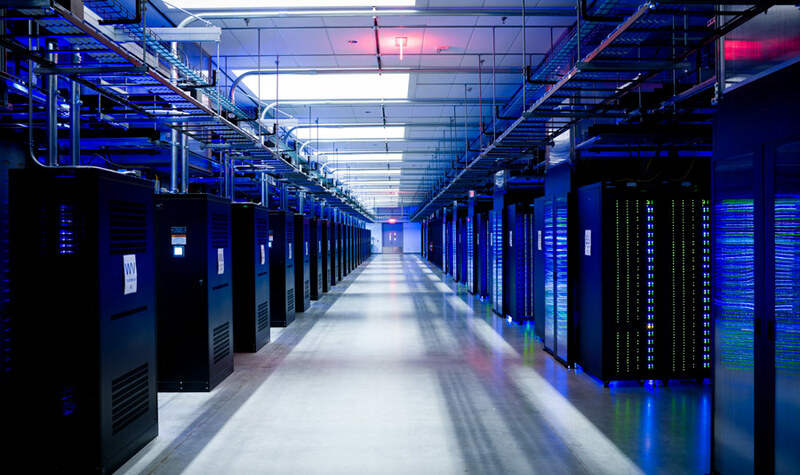 For Office 365, the data center's uses will be two fold. Much like it's Outlook.com-attached SkyDrive offerings, Microsoft offers Office users between 7 and 10 GBs of cloud storage space for their various Office files, which can be shared to any person worldwide or accessed by the user across its Office-registered devices, including desktops, laptops, and iPhones. Additionally, in what has been a suspect debut for the update, Office 365 is the first edition of Microsoft Office to operate from the cloud as a Software as a Service (SaaS). The new data center will provide additional servers to help spread the workload as users continue to on-board. Microsoft's cloud offerings for the XBox One are more diversified and more centric to the device's operations, and given the device's importance to the company's consumer products division, much more likely to suffer a damaging PR backlash in the instance of a problem. Along with the carryover duties from the XBox 360, the XBox One will use the cloud to store and stream full games to individual consoles and serve as a game DVR, allowing users to record their gaming sessions, edit them, and share with their friends. Microsoft reportedly received $6M in tax incentives to locate their newest data center in Iowa, and will release more details on the center this week at its Build conference.